Friends at the Run Oregon Stickmen Group Run: Karen (with Indy the dog), Anna, Renee, Kelly, Teri, and Stacey. Selfie skills by Stacey Lee. 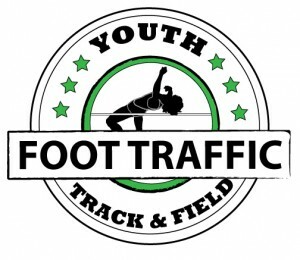 Recently, I’ve been fortunate enough to find a network where all runners get complete and total support. This group is understandably appealing to many newbie runners, and those who might be intimidated by runs where everyone wears tank tops and split-side shorts. It made me realize that since I ran my first organized road race about 15 years ago, I’ve actually forgotten that when I first started … I had no idea what I was doing! Well, not “no idea.” I’d been a collegiate rower and throughout grad school, rowed with a club but switched to running for my primary fitness activity … rowing is expensive when you have to pay for it. I was solid on my strength program, comfortable with tempo runs, track workouts, and ran upwards of 40 miles a week. But I had no idea that so-called “regular people” ran in races. Call me sheltered, or maybe ignorant, but I had no idea how wide, varied, and supportive the running community was. Despite living in Eugene for two years, I never once signed up for a local 5k or met up for a group run. I moved to Gresham for a year; again, I ran solo. It wasn’t until I moved to Beaverton in 2004 that I met two women while shopping for a new pair of shoes at Portland Running Company. The women, Pam and Kelly, asked me if I wanted to join them for a run. We’d never met before, they had no idea what my fitness level or pace was, but they wanted me to run with them. “Sure,” I said, and luckily I was still fit enough to fake it through that run. It was hard – living in Gresham I’d done more treadmill work and group fitness classes as I hadn’t felt safe running outside. But they were funny, sweet, and showed me that running with friends brought a whole new dynamic to logging miles. That chance encounter led to me joining the PRC Monday night group run (becoming one of the organizers), joining the Red Lizards (becoming their membership director), founding Run Oregon, joining ORRC (becoming a board member and volunteer director), and taking part in group runs all over the area and even when traveling. What keeps me inspired is that I never know who I am going to meet, whether that’s someone that can challenge my pace, or someone that’s new to running that I can help get started. Every person at a group run could be my new best friend, a connection to a job lead, or the perfect person to set up with one of my single friends. I might gain a new perspective from someone with a different upbringing, from another country, or going through hardship. Or I might be able to help someone else feel comfortable enough to keep running, and help them change their lifestyle. Group runs can change lives. I’m completely serious about this. If you’re nervous about attending a group run because you think you’re too out of shape, too slow, don’t have the right gear, look funny when you run, or that no one will like you … I’ve been there. Literally. I’ve joined group runs and been the slowest one there, been 50 pounds heavier than I am now, worn the taboo cotton shirts and yoga pants, and I still look goofy when I run. I’ve even been to runs where no one was particularly welcoming and I spent the entire time feeling awkward (I did not go back to those group runs). But at most group runs, I’ve been greeted with a smile, joined by someone at my pace that took walk breaks when I needed to, and invited to come back. The thing is, most group runs want you to come. So if you’re nervous or feel like you’re not good enough – please give a group run a try! 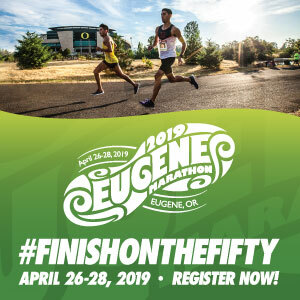 The Run Oregon Stickmen Run in Tualatin (Friday nights at 5:20 pm, at SW 118th and SW Herman) is a great place to start … or the ORRC Tuesday night track workouts at Catlin Gabel (in the winter, in the summer they run at the Cedar Park Rec Center in Beaverton). The Sunstone Group Run is amazing, and so is the Saturday BRU long run in NW Portland. NoPo Run Club has a great reputation for welcoming new runners, as do the Run, Grub, Chug runners in Vancouver, Wash. 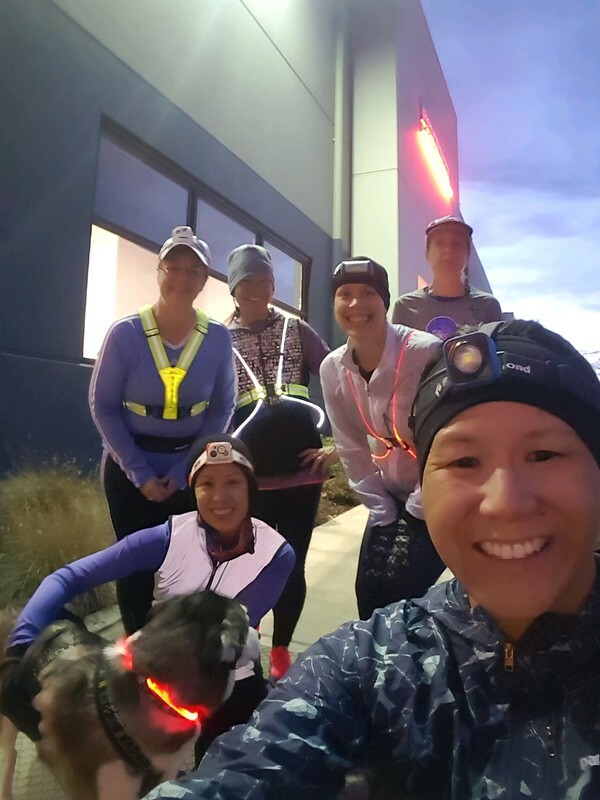 I know it can be intimidating, but a group run could be what you need to break out of a rut or expand your network. “Adulting is hard,” as the memes say, running groups are almost like recess in schedules complete with work, child care, caring for elderly parents or neighbors, faith services, volunteering, and things like cooking, cleaning, and laundry. Always laundry. So get one on your schedule and GO. Then tell us about it! Your story could inspire another runner to get started or stick with it. Because without you, there’s no running community.